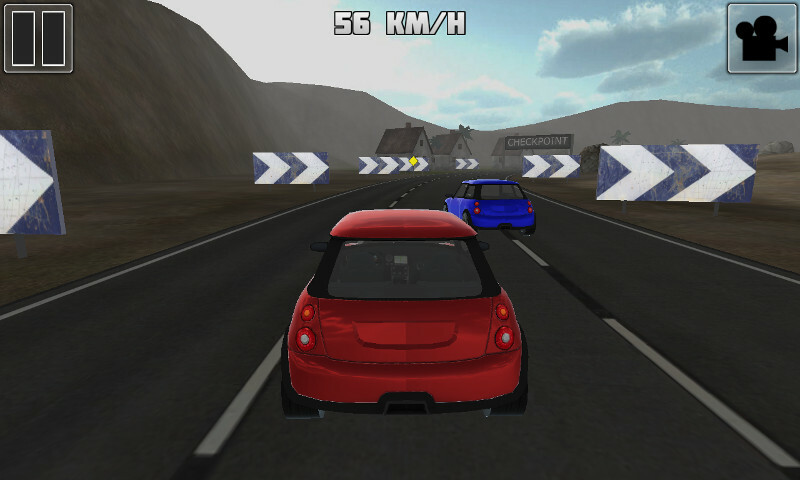 We’re happy to announce that Traffic Race 3D 2 will have support for Multiplayer. The game will support 1 vs 1 head to head races. The best part is that we’re including this in the next beta release 1.4.0.12. Beware it will be in an early alpha stage with lots of room for improvement. We hope to release it next week.